Deborah is a qualified acupuncturist, having completed a degree in Chinese Medicine and acupuncture at The College of Integrated Medicine in Reading and is a member of the British Acupuncture Council, which sets high standards of treatment for patients. Deborah is currently doing a Diploma in paediatric acupuncture. Deborah has a long term interest in complementary medicine, having enjoyed the benefits of it for over 20 years. Deborah believes it can help with a wide range of issues and is very helpful for general well-being as well as for any hormone issues, stress, anxiety and depression, fatigue, back pain, headaches and digestive issues. 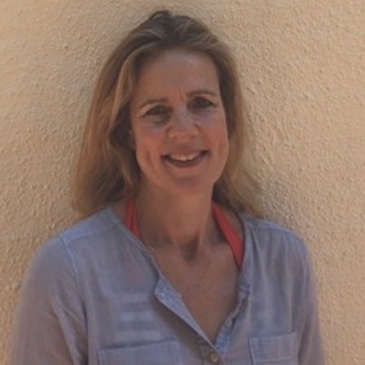 Deborah specialises in Five Element Acupuncture, which treats the whole person, so treatment would be tailored to you, depending on why you come for treatment. Deborah also uses Traditional Chinese Medicine, Trigger Point acupuncture, cupping, moxa and guasha in treatments.